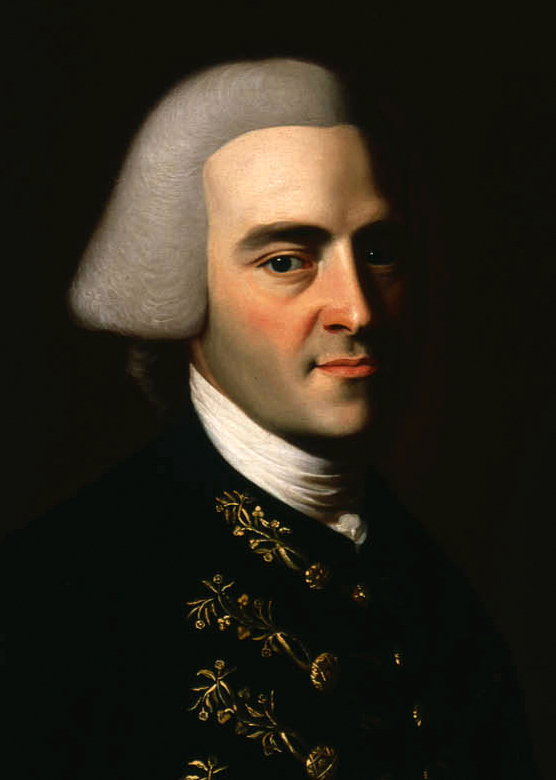 John Hancock was a Founder, and served as a President of the Second Continental Congress. The First Continental Congress met in Carpenter's Hall in Philadelphia, from September 5, 1774 until October 26, 1774. The meeting was called in response to acts of the British Parliament, collectively known in the Colonies as the Intolerable Acts. The Second Continental Congress convened in Philadelphia's Independence Hall on May 10, 1775, after the Battles of Concord and Lexington had been fought. 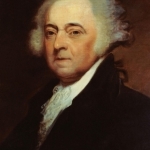 John Adams was a Founding Father, America's First Ambassador to the Court of St. James and the Second President of the United States. 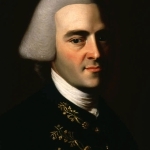 He was also the first Vice President, serving two terms under George Washington. 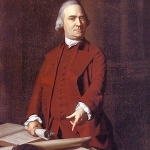 Samuel Adams was a Founding Father, member of the Continental Congress, Signer of the Declaration of Independence, and a leading proponent of colonial independence from Great Britain. 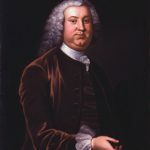 After the Revolution, Adams served four terms as Governor of Massachusetts.